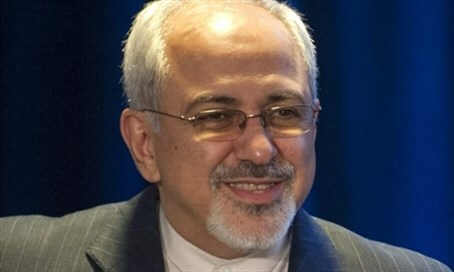 US Holocaust Memorial Museum refuted claim by Iranian Foreign Minister that competition mocking the Holocaust nothing to do with his gov't. “We take into consideration that people who have preached racial hatred and violence will not be invited,” he said. He also said that he and President Hassan Rouhani, who have both issued Jewish holiday greetings in the past, would not attend.